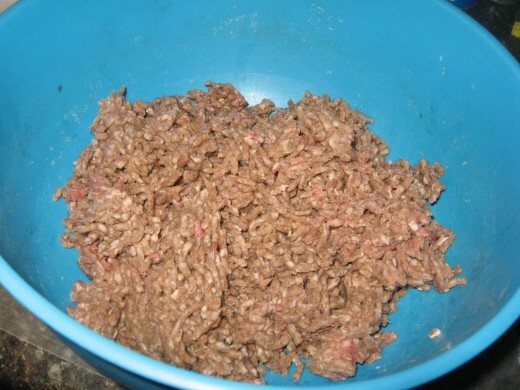 If you’re like most cooks, you have lots of recipes for ground beef. I know I do. While I was married to a large beef producer, we had beef running out our ears, so to speak. We sent our own steers to a local slaughterhouse and had the meat processed into the cuts we wanted. Much of it was in the form of ground beef. 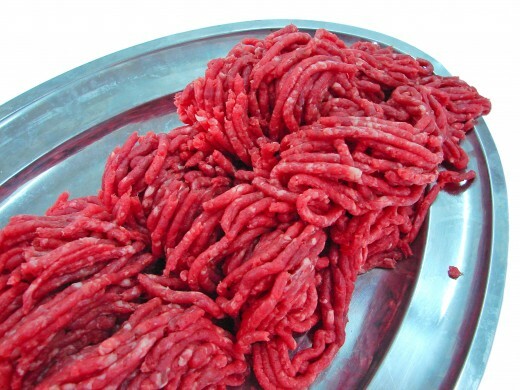 Of course, you don’t have to be a rancher to appreciate the qualities of ground beef. In most cases, it’s one of the cheapest meats around, and it’s high in protein and quite tasty to most of us carnivores. It’s also very versatile and can be served up in a slew of ways. I use ground beef to make tacos, burritos, meatloaf, vegetable-beef soup, meatballs, pizza, spaghetti sauce, and hamburger steaks with gravy. 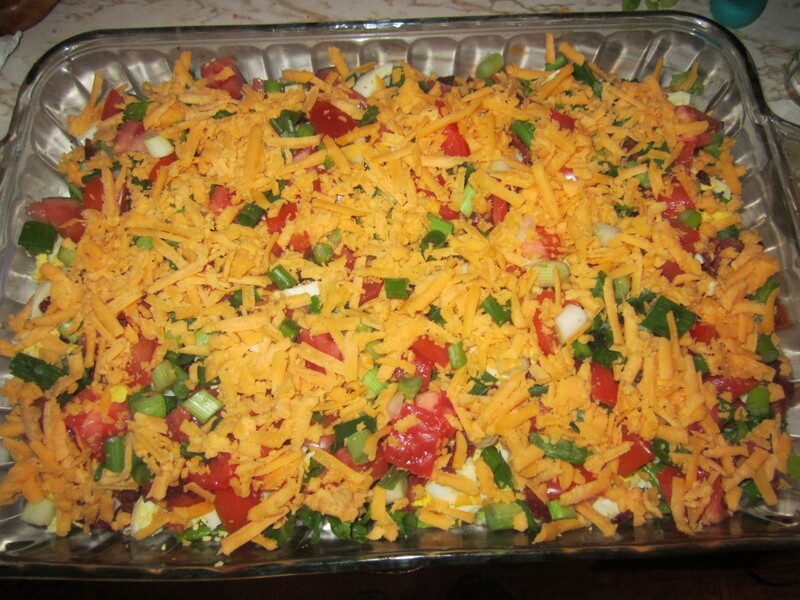 I also use it in several casseroles, and I make a mean hot, spicy cheese dip that includes ground beef that I often serve at parties and other get-togethers. Of all the recipes for ground beef, however, homemade hamburgers are perhaps the most popular in the Unites States. In fact, I think many of us see burgers as an “all American food.” Just look at all the burger joints in the country! My whole family loves homemade hamburgers! We have a couple of family members who are self-proclaimed experts when it comes to hamburgers. At our family cookouts, it’s not unusual for us to have several different grilled hamburger recipes represented in the same meal. I’ll have to admit that they’re all yummy. 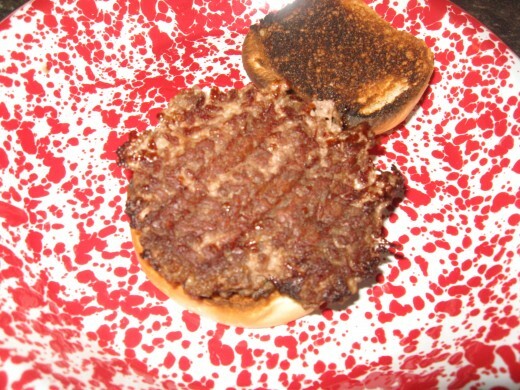 One son-in-law, Cory, has a specialty he calls “BBQ burgers.” Another son-in-law, Justin, makes a delicious bacon burger. 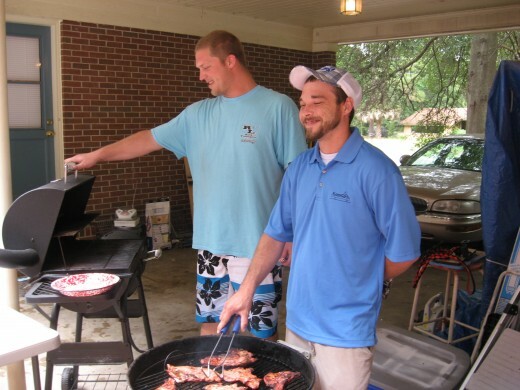 When these two young men are competing, we usually have to use two grills – one for each guy. Homemade hamburgers are a great way to feed a crowd without having to take out a second mortgage on your home. You can cook a bunch of them at the same time, too. if you provide plenty of condiments, along with sliced cheeses, lettuce, tomatoes, onions, and a selection of pickles, each guest can “customize” his or her burger. For the best burger, you’ll have to start with the right ground beef, and that’s a much debated topic. If you have sensitive taste buds, you can actually detect slightly different flavors in different cuts of beef. And obviously, some cuts contain more fat than others. I know “fat” is a dirty word these days, but fat adds flavor and juiciness to foods, so I like to use ground beef that’s 20% fat. Chuck is a good choice. Ground chuck, however, doesn’t have enough flavor for me, so I add some sirloin to the mix. You can grind your own beef or have the butcher do it for you. I like to use about a third sirloin and two-thirds chuck. You might want to pay attention to the grind, too. I usually prefer coarsely ground beef for burgers because I think the texture is better. Of course, you might prefer your ground beef to be finer. Some cooks even like their beef to be ground twice. I suggest trying two or three different grinds to find out which one you and your family like best. It makes more of a difference than you might think. Recipes for hamburgers can include just about any ingredients you like. 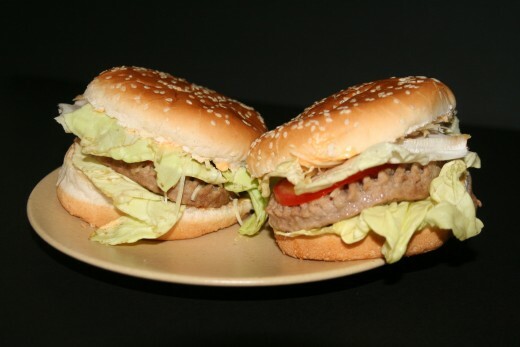 Some people like to add some sort of “filler” to their hamburgers, in order to make the meat go further and/or to change the texture and flavor. All sorts of veggies, herbs, spices, and other seasonings can be added, too. Avoid the salt, though. 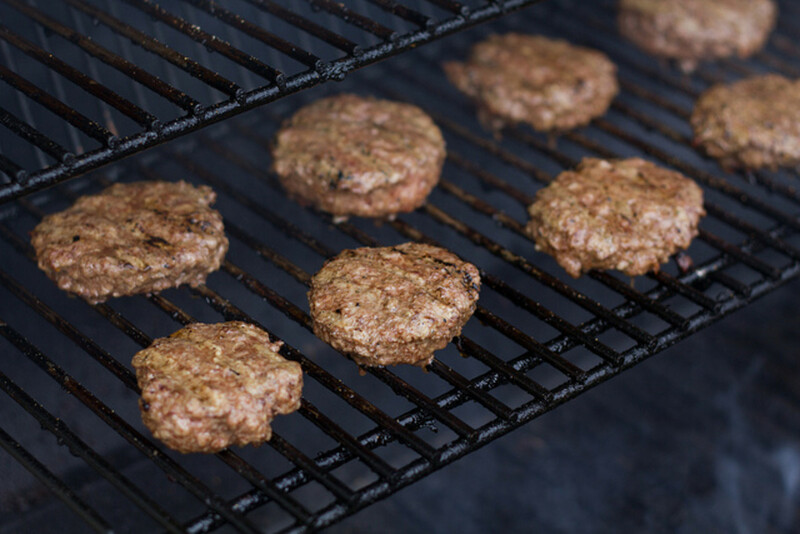 Salt can dry the ground meat out, so sprinkle salt on the patties right before placing them on the grill. 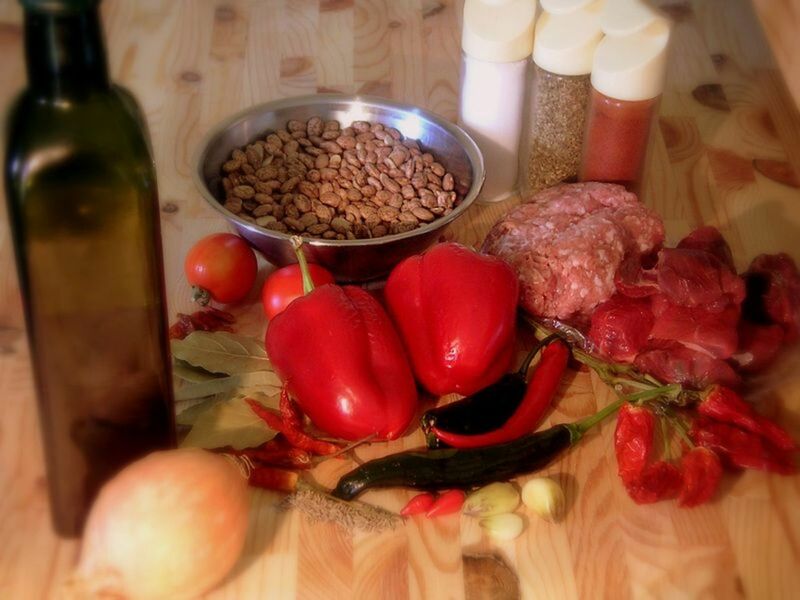 Below are some ingredient ideas you might want to try in your recipes for hamburgers. If you were to ask ten different cooks how to make hamburger patties, you’d probably get ten different answers. In my personal opinion, I think patties that are fairly thick make the best burger. On the other hand, some people like thinner burgers. Whether you like thick, thin, or medium patties, it’s best if you use consistency when making them. If the patties are all the same thickness, they’ll cook evenly, and they’ll all be done at the same time. I like to make my burgers about ¾-inch thick. Be careful when forming the patties. You don’t want to handle the ground beef any more than you have to. Don’t squeeze it, mash it, or otherwise abuse the beef any more than is absolutely necessary. If you compress the meat too much, your burgers will be too heavy and dense. To form my patties, I measure the meat with a measuring cup or other small container to ensure that my burgers all end up being about the same size. I use one cup of ground beef for each hamburger. After measuring, I plop the meat out on a small sheet of waxed paper. Of course, for really uniform patties, you can always use a burger maker or hamburger press. I used to have one that I really liked, but I think I lost custody of it in the divorce. If you decide to use a burger maker, use just enough force needed to form the burgers. 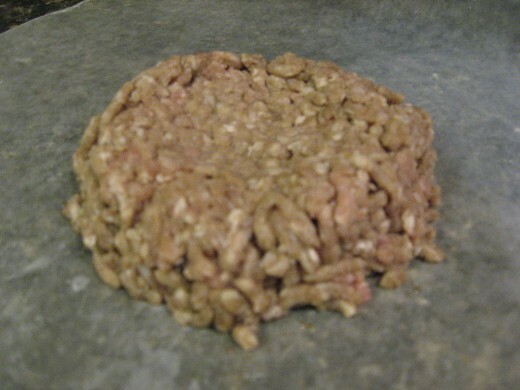 Once the patties are formed, make the top surface somewhat concave. 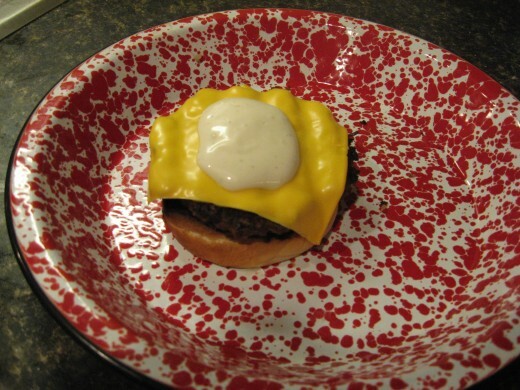 Hamburgers tend to “dome up” when they’re cooking, and making an indention will offset that. Make the indention just on the top surface. Once you’ve mastered how to make hamburger patties, you’ll have to decide how you want to cook your burgers. My parents weren’t much for outdoor grilling, so Mom cooked her hamburgers in the oven. Occasionally, she fried them on the stove. Both of those cooking methods are fine and dandy, but for me, nothing beats the taste of grilled hamburgers. I don’t know what it is, but burgers and charcoal seem to have some sort of magical appeal. 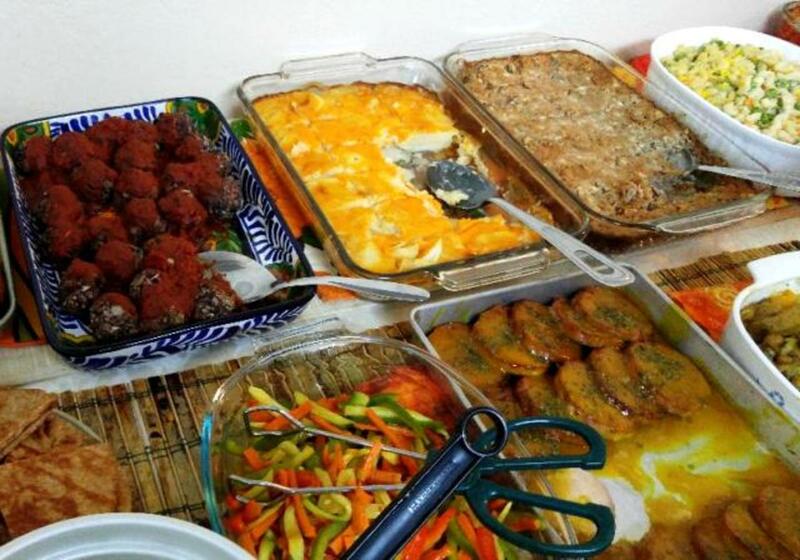 Scientists say our sense of smell is closely linked to memory, so perhaps one reason I like grilled hamburgers so much is because I associate the aroma with good times like cookouts, picnics, and holiday gatherings like July Fourth parties. 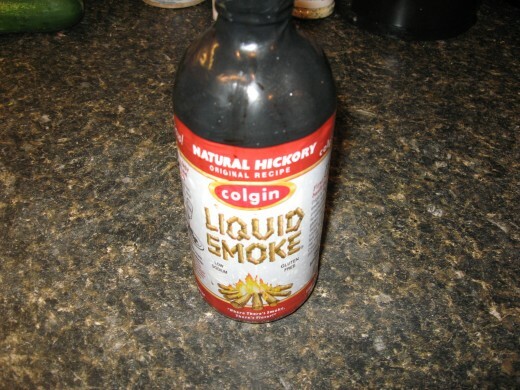 The aroma drifting from burgers sizzling on the grill for me is akin to catnip for a feline. I’ll share with you how to grill burgers – the way we do it. Once we have the ground beef seasoned the way we want it, and we have our patties formed, we start the grill. We eat our hamburgers well done – not dried out like a piece of leather, but cooked so that the pink in the middle has just faded. By the way, I eat steaks rare or medium rare, but that’s safer than eating any type of undercooked ground meat. E coli lives on the surface. When you expose the surface of a steak to high temperatures, the bacteria is destroyed. 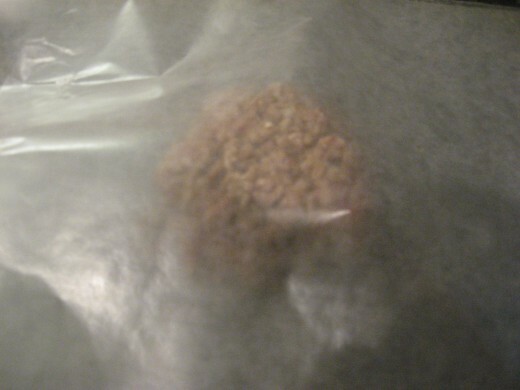 With ground meat, however, any part of the meat could have initially been on the surface. See the difference? I also like to make my grill is clean. I wipe it with a little oil to prevent the burgers from sticking, too. When the charcoal is still orange but is covered with gray ashes, it’s ready to receive the meat. We like a little crust on the exterior of our hamburgers, so this medium-high to high temperature is necessary. Place the burgers on the grill and leave the lid open. Watch the burgers. When juices begin to “bead up” on top, that means the inside is getting close to being done. This will probably take around six minutes or so. While the burgers are grilling, DO NOT press them with a spatula. If you do, you’ll be forcing the fat and moisture from the meat, and you’ll wind up with dry burgers. When you see the meat sweating, flip them over and cook the other side for about five minutes. 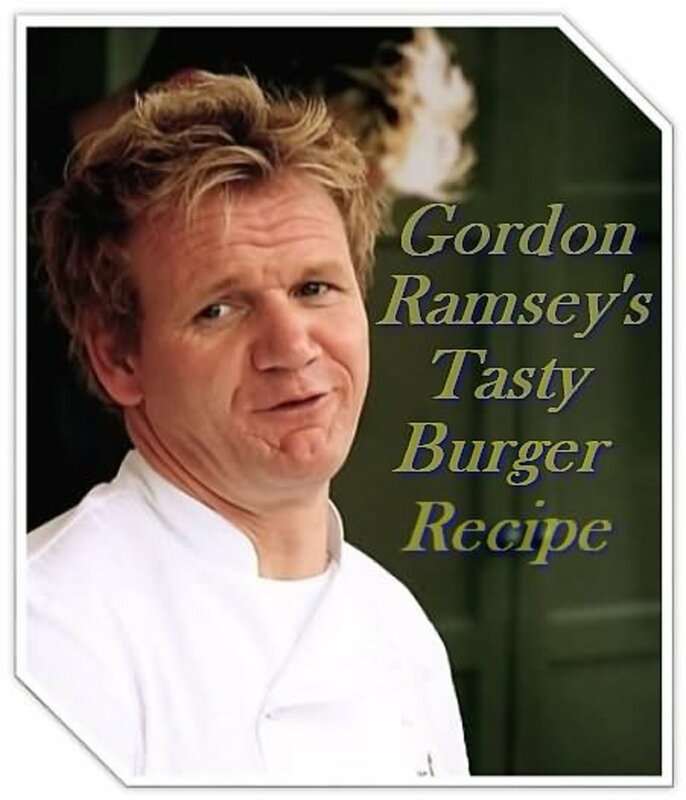 What’s the best burger recipe? I hate to disappoint you, but there really is no one best burger recipe. Everyone has his own ideas and his own personal tastes. 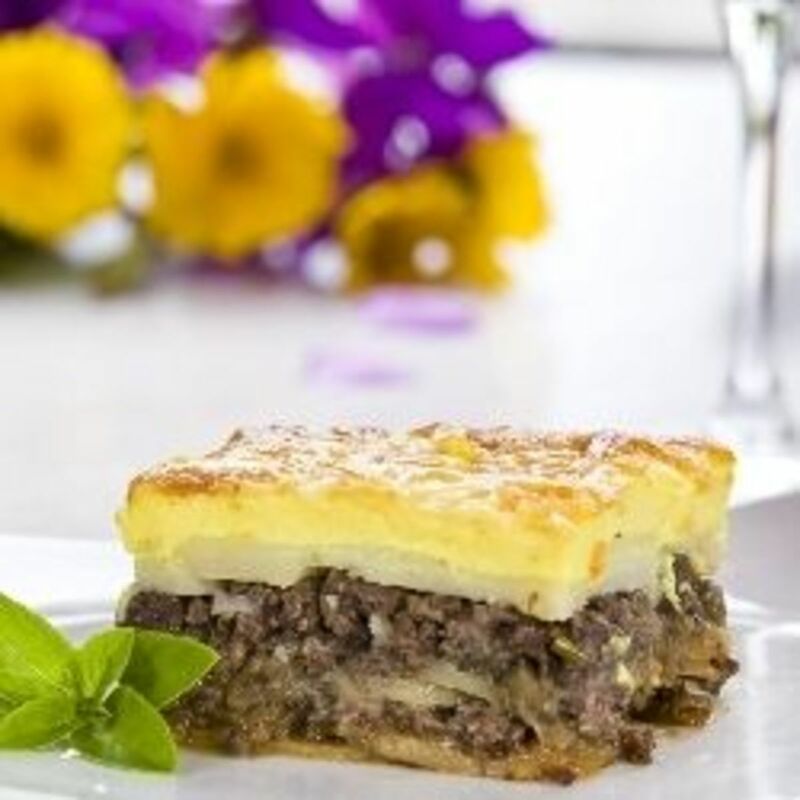 You might prefer hamburgers with lots of ingredients, while others might prefer a basic hamburger recipe with just ground beef, salt, and black pepper. Personally, I love the taste of onions. My best burger recipe includes a lot of that. I also love garlic, so I throw some of that in, too. Please keep in mind that this is my favorite hamburger recipe. It might very well not end up being yours, and in fact, you might not even like it. Grind beef coarsely and make sure there’s about 20% fat. 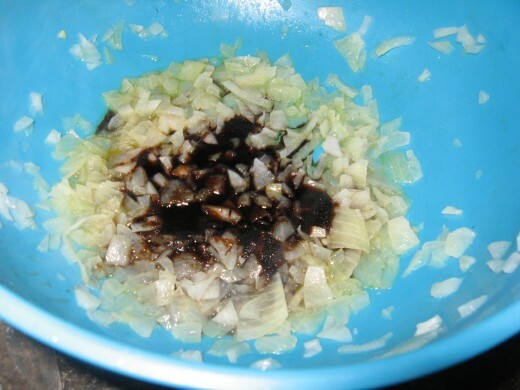 Place onion, garlic, and butter in a large microwave-safe bowl. Heat until onion is beginning to get soft. Add beef, Dale’s, and pepper to bowl and gently combine. Form into nine patties. Salt hamburgers just before grilling. Grill over medium-high coals until desired doneness. Serve on toasted or grilled onion rolls. This hamburger recipe results in spicy burgers with a kick. You can use fresh chopped jalapenos if you like, but I prefer using pickled jalapenos because I like the slight vinegar flavor. If you use fresh peppers, I suggest softening them in the microwave first. 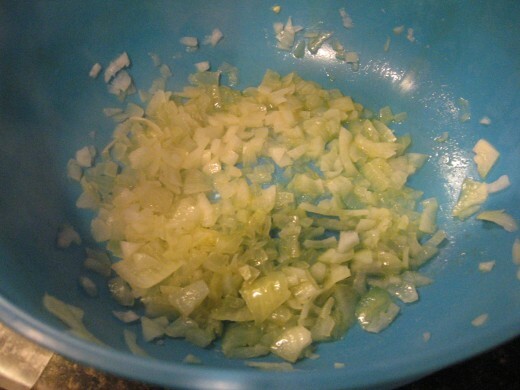 If you can’t find pickled jalapenos that are diced, buy the rings and dice or chop them yourself. 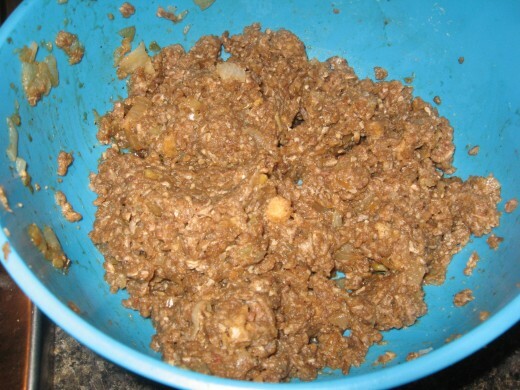 Directions: Combine ground chuck, jalapenos, Worcestershire sauce, onion powder, black pepper, cayenne, and ground cumin. 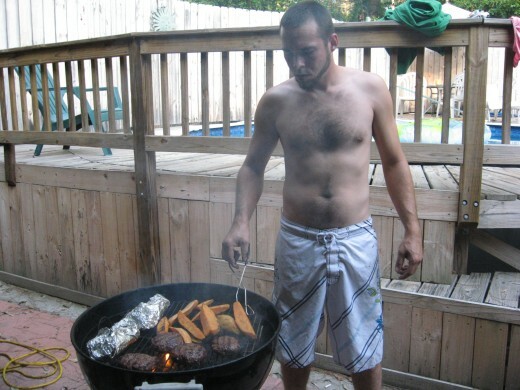 Form into six patties and grill. While the burgers are still hot, place a slice of cheese on each and sprinkle with salt. Place on buns and top with ranch dressing. 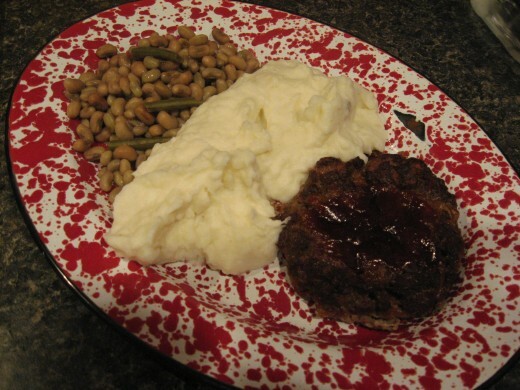 These meatloaf burgers are sort of like individual meatloaves. These aren’t cooked on the grill, so consider this a “bonus” recipe. I didn’t plan on including them here, but since I’m making meatloaf burgers for dinner tonight, I decided to add the recipe. Directions: Combine ground beef with remaining ingredients – except ketchup or BBQ sauce. Cover and refrigerate for 30 minutes. 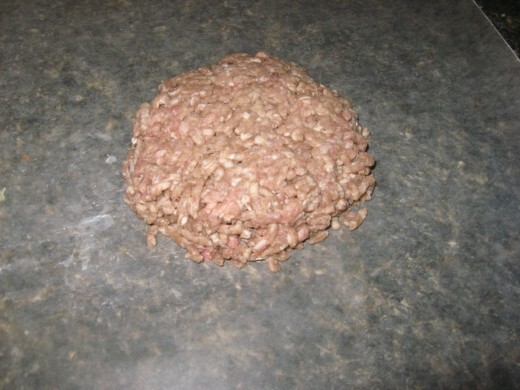 Form ground beef mixture into individual burgers, making an indention in the top. 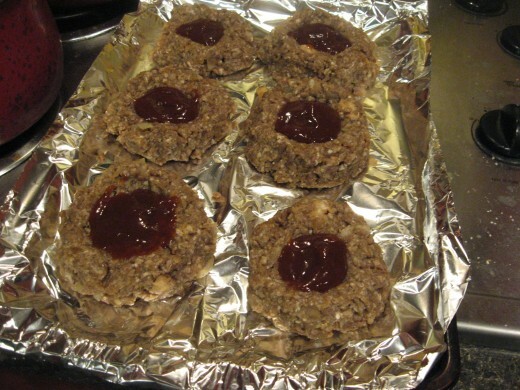 Place burgers on a shallow baking pan and fill each indention with two or three teaspoons of sauce. Bake at 400 degrees for about 45 minutes. Serve on buns or as an entrée. We like ours with mashed potatoes on the side. lol, azerta. I feel your pain! I'd like to become a vegetarian, but I really crave meat. I have cut down on my consumption of beef, pork, and chicken by eating more fish, however. Betty, glad you enjoyed my hub about how to grill burgers. Thanks for visiting! John, thanks for your kind words. I was once a "jalapeno wimp," too, but now that we eat often at a Mexican restaurant owned by friends, I like really hot and spicy foods. 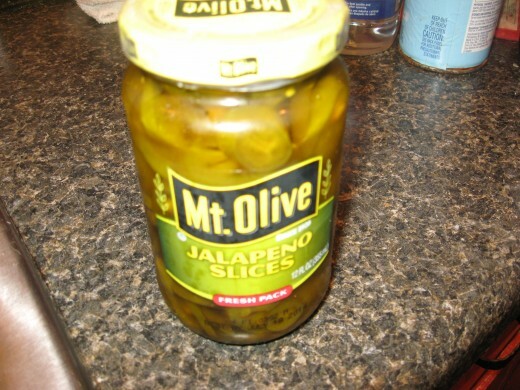 Have you tried using pickled jalapenos? They're not so hot. suzzy, sorry that I'm just now seeing these comments. Thanks for reading! I was a vegetarian just before reading this hub, but not anymore. I love to grill hamburgers too. Will keep in mind your ideas. Thanks for sharing. This is an absolutely wonderful Hub. I will not mince words. "I already knew how to barbecue hamburgers! My family can testify." However, your insight showed that you can never know everything about anything! I especially liked your suggestion about mixing some ground sirloin with the usually fair at the store that is 80% lean, 20% fat. My mental palate was trying to taste it, and now I am going to do that. Prior to this, my special concoction had been to buy T-bone when on sale (not often!) and grind it up to mix with 80%. This has gained me fame. But, that increased flavor you talk about has given me the idea of buying sirloin on sale. So for that I say, "Thank you." Also, if one of your favorites is "chuck eye" , it just might be that that mixed with whatever the 80% is could be really tasty, too. I note your recipe for jalapeno burgers. It sounds delicious, but like many people, I am really a wimp when it comes to that pepper. I actually have been at a place in a restaurant where I could not talk after eating a jalapeno burger! I hail from Arizona, and I confess to being a jalapeno wimp. I have tried and tried. However, there is a local restaurant in Globe, Arizona that has a "chili burger" (cooked with a big green pepper sliced open like angel wings) that is my favorite burger now. It might be what is referred to as a Hatch Pepper? Anyway, for those who are wimpish like me, get a non-jalapeno pepper, large, and green and give that a try. Ours come from New Mexico, usually. Liked the hub and rating thusly. Thanks. Great hub Habee, and very well written on this subject with awesome pictures. I love burgers and you covered them all even the one I love with hot peppers. Yes Now ,I am hungry for burgers too. Thank you for all these great ideas for different types of burgers, Holle. 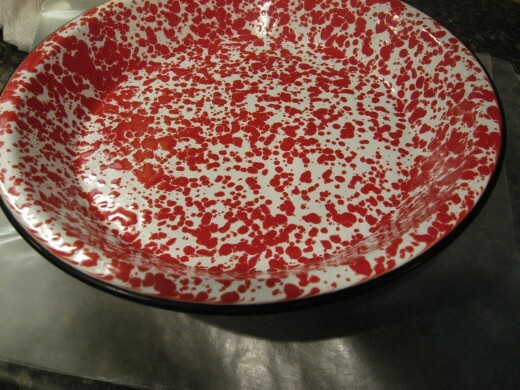 And the suggestion for forming burgers by pressing them with the bottom of a plate. Dang, why didn't anyone ever tell me about that! I love it when the guys come over for a cookout. They will argue over who cooks the best hamburgers ribs whatever. Its just funny how the brag about their recipes. I gained 3 pounds just reading this article. 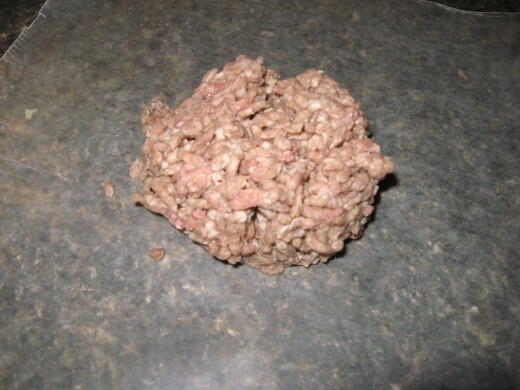 I sometimes make a metball mix for burgers. And sometimes add some fennel for a hint of sausage taste. And I never press the patty with the spatula, I like to keep the juices rising in the burger. Nice and moist that way. thank you for a good hub! i saw the title and thought: oh, the arrogance! but you have dead-on tips and advise! Thanks for making me hungry!! 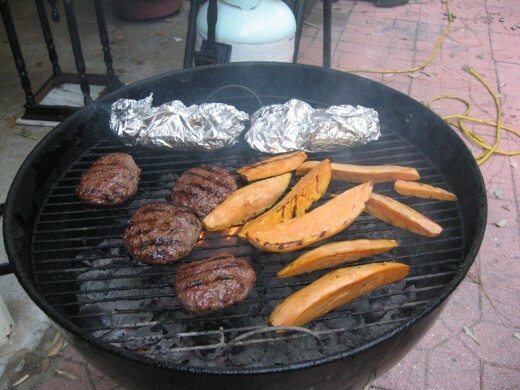 I'm not one to stand over a grill in this Texas heat, but now that it's starting to cool off, I'm out there often!!! You have some interesting ideas here...I'm going to have to try a few of them! We like ours well done too, but often times they are almost "leathery"....I'm going to take your advice and try not to "handle" the meat too much. Thanks for sharing! Thank you for sharing these ideas. I love my grilled burgers. I like mine really rare.